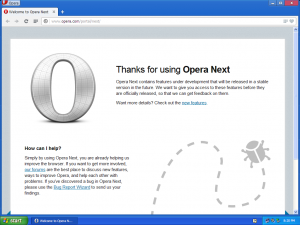 Opera Next releases, updated every couple of weeks, give you the latest refinements to the Opera browser. 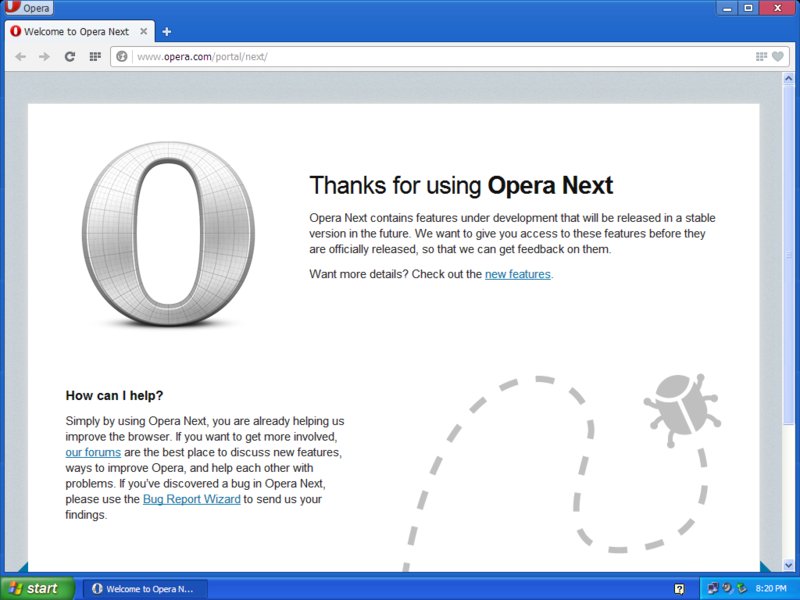 Follow our progress and test the latest features. The Windows boot time has become slow than usually. Difference= 18 sec (-40%).